My name is Katie Goodwin and I will be selling cut flower arrangements at the Olympia Farmers' Market for the first time this year. I pride myself in my home grown, locally owned, cut flowers, from tulips to dahlias and everything in between. I'm looking forward to a great season at the market and being able to share my flowers and the joy that they bring me! 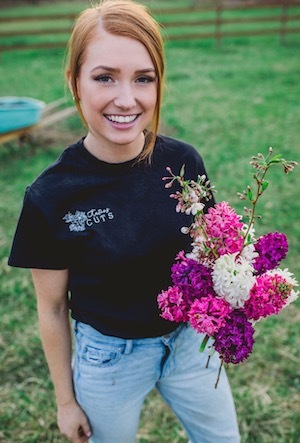 Follow Katie's Cut Flowers on Facebook and/or Instagram to stay up-to-date on our market days.